When traveling, people often buy souvenirs to bring home a few memories of their travel destination. 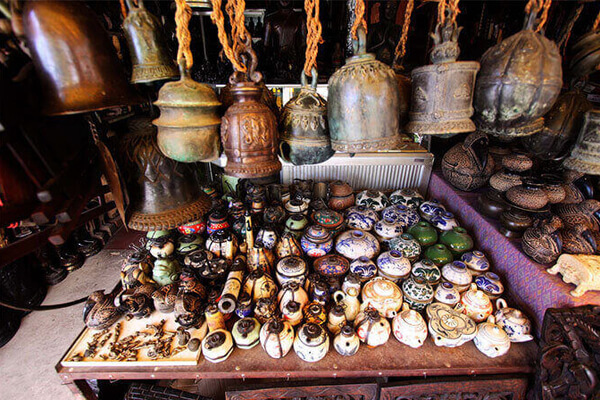 Among thousands of similar souvenirs, what product is worth to buy and what product should leave behind. 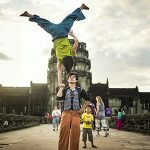 Here, we listed the top 10 Cambodia souvenirs you may like to put into your luggage to come back home. Cambodia is a country that has a long history of silk and cotton textile with eye-catching colors and designs. The art of batik fabrics which people use a special dyes method to pain colorful detail and fabric are considered as one of the most popular styles of Cambodian textiles. Tourists can find handwoven textiles in many villages in the rural area of Cambodia where batiks are much more one-of-a-kind. 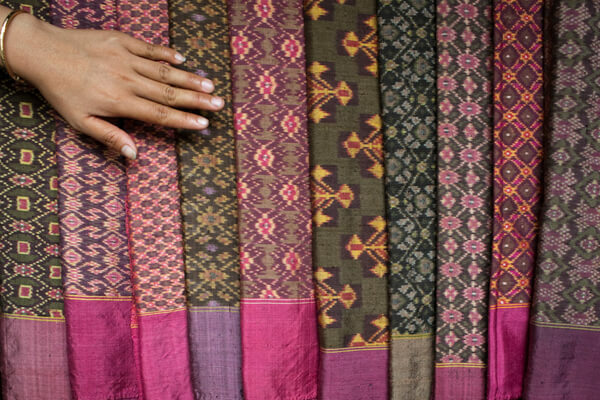 You can also find for yourself a colorful textile in the Institute for Khmer traditional textile situated in Siem Reap. Have you ever heard about Russian Market? Had that name because there are so many Russian tourists visit this is to look for a high-quality textile and silks. 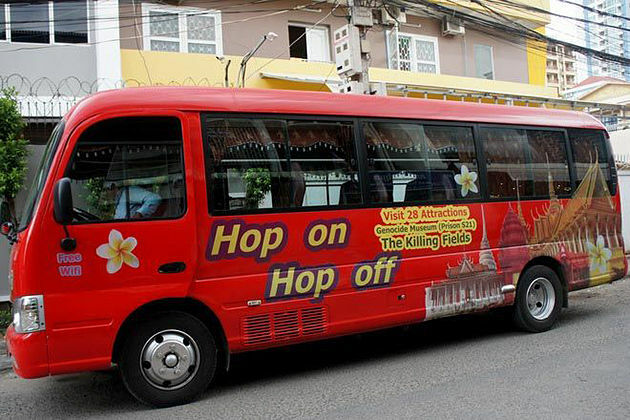 Tourist may feel familiar with woven mats when traveling to Cambodia. Because of the extremely hot weather, Cambodian families prefer to use woven mats rather than mattresses and couches. Woven mats are used for different purposes like sleeping in hot weather, sitting on when guests visit, praying in the temple. The mats are made from different type of materials like grass, rattan and other natural products. An ornate handmade woven mat requires the worker careful craftsmanship and traditional skills, so it quite time-consuming to create a mat. Thanks to the development of technology, it is much faster to make a mat; therefore tourists can find woven mat easily all around streets. These mats can roll easily and not take much space, so tourists are able to put in their suitcase. You can find beautiful ornate woven mats in villages around Cambodia like Osmose Project at Preak Toal, near Tonle Sap Lake. Thanks to the diversification in nature, Cambodia tends to use lots of natural ingredients to create scented products like candles and soaps. These are totally natural made and have unique smells and ingredients like Kampot pepper or lemon-grass. Soaps and Candles are very suitable to become a gift which brings Cambodia smells to your home. Khmer curry is one of the most favorite scents in Cambodia that may help you experience unforgettable scents in your life. Senteurs d’Ankor in Siem Reap committed that once tourists walk into their store they will be struck by an explosion of the natural senses. 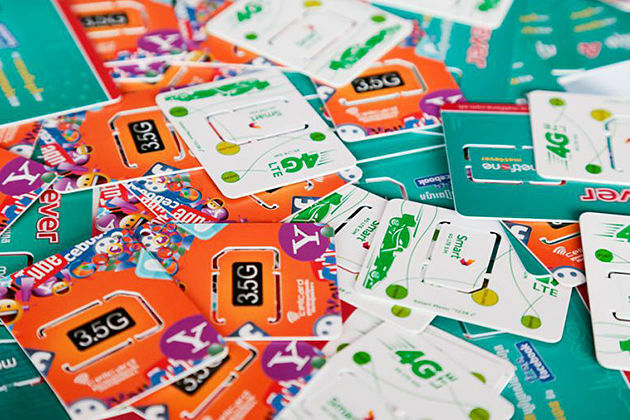 Moreover, the store also uses package made from an environmentally friendly material like sugar palm tree which is a recyclable and quickly renewable resource. 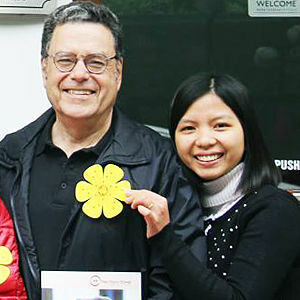 Buying their product, the tourists contribute to help the lives of people in the difficult situation because 10% of their employee is disabled people. Many people who came to Cambodia said that silver pieces of jewelry are a must-buy item. A normal jewelry often contains 70-80% of pure silver and prices are derived from a combination of weight and artistry. Most of the silver jewelry is imported from Indonesia. Nowadays, the Cambodia economy has surged dramatically; so many silver shops have appeared in Phnom Penh. Others stores are in village center such as Tul Mau, nearly 30km north of the city. These boxes beside serving for decoration, they also are the reflection of the owner status regarding to the size, the material and design. These boxes are mainly made from silver with ornate design and crafted to animal shapes. The manufacture of these boxes is mostly handmade because of the complicated and craftsmanship traditional skills. 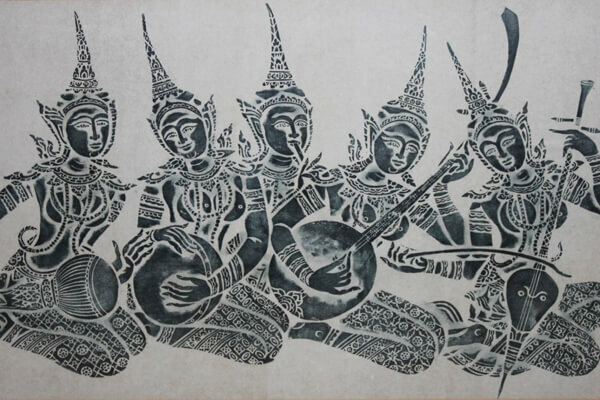 This souvenir is made by putting a rice paper on a shape derived from a bas-relief carving from temples of Angkor, then lighted rubbed over with soft charcoal. Rice paper printed will look more attractive when being framed. The big advantages of this souvenir are small size, decorative, meaningful and affordable. Cambodia has incredible reproductions and copies technique at very reasonable prices. The local craftsmen will use the mined stone that also used to construct the ancient temple to produce sculptures. With skillful hands, these sculpture reproductions have even tricked some experts. 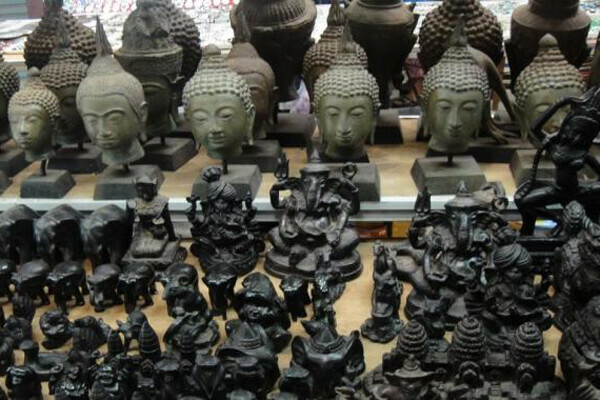 In Cambodia market, tourist can find the bronze images of petit statues, Buddha figures, heads, etc. These figures are allowed to export freely, however, if you pass by Thailand on the way home, remember that exporting Buddha-figures is permitted. Silk is one of the most famous souvenir products of Cambodian. 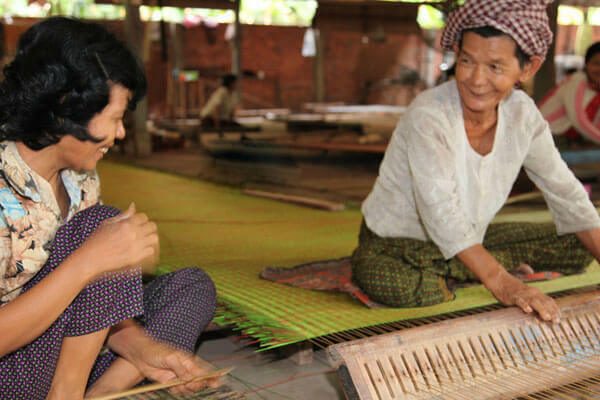 It is very tempting to know that Khmer local people still use traditional weaving method to make handmade silk. Tourist can easily find scarf, cloth, dress, purse and many other silk products in eye-catching designs in the market. Koh Dach, which located 15km Phnom Penh, is a small island famous for unique handmade Cambodian silk. The price per product is quite reasonable about $3 USD, but they even cheaper if you buy a large amount at once. This is one of Cambodia most long history and skillful traditional craftsmanship. Compare to other product, copper are is not the same familiar because of heavyweight and expensive price. However, copper artwork worth to be highlighted. Artisans spend hours to sculpture pieces of copper on ornate designs. Many of these artworks are shaped according to god spirits and figures, including Buddha. 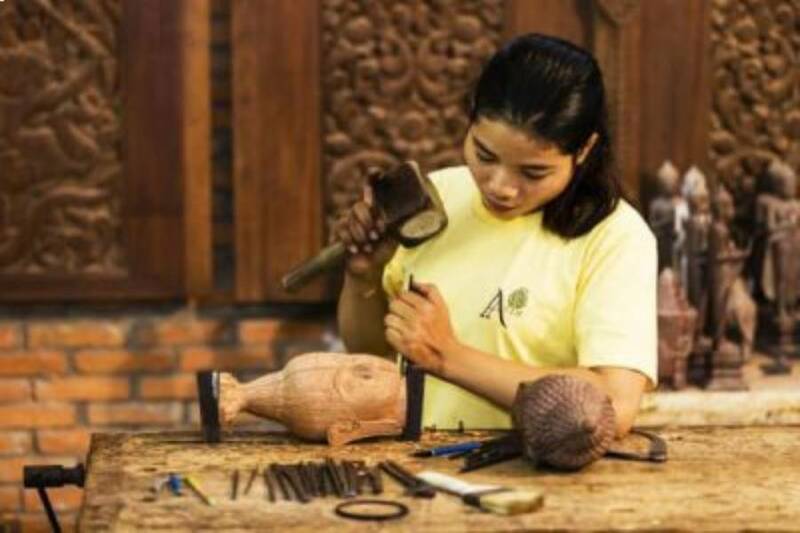 Artisan d’Angkor is a famous place to how these incredible artworks are made and choose one to bring home. These quilts are produced by the Cambodian women in the rural area to support their living; these quilts can be durable for a lifetime. These quilts attract tourists for vivid colors and beautiful ornate design. Mekong quilts are the perfect gift for friends and families. 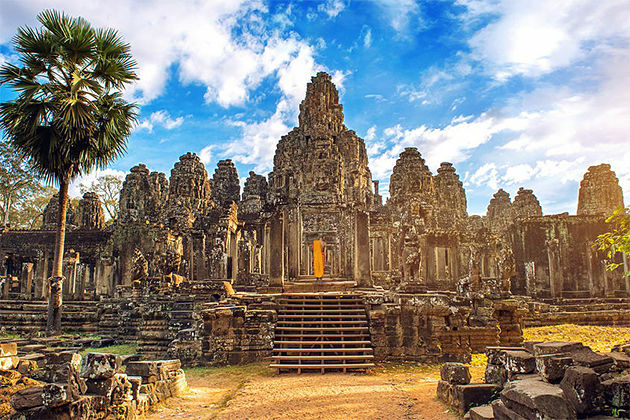 Hi we need to source he above from Cambodia, but not able to find a sourcing agent in Siam Reap and Phnom Penh. Can u help us. what is the price of the souvenirs? Excellent, I have been there in Siem Reap but no seen the silks!